Deciding right SEO costing is vital for any business especially if you are a small business owner or a blogger who wish to generate more traffic and click on his/her blog. 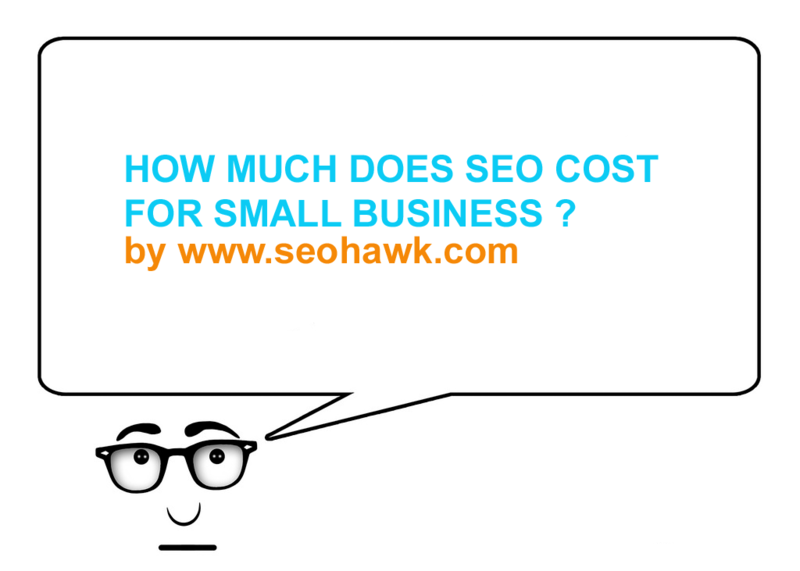 If you are wondering how much seo costs for small business then you are at the right place. Before you think about right costing, you should know what sort of services would you require once you start optimizing your website. There are thousand of websites offering lowest prices, but the real question is whether these services are genuine or not? No. of Targeted Keywords and search engines – Targeting highly competitive keywords consume more resources as compared to optimize website for low competition keywords. Further, timeline of any seo project depends entirely on the keywords selected by the client. A keyword like ‘Travel India’ could easily consume 8-12 Months whereas keyword like ‘Top Travel Destinations in India’ could be achieved within 2-4 Months. Digital Marketing Services – Whether you require Digital Marketing services such as Social Media Optimization and PPC – Social Media Optimization is indeed popular digital marketing technique and it can help your business website to generate more clicks and leads. Number of Pages on your website – If you have an ecommerce website with upto 5000 product pages which needs to be optimized then obviously it is going to effect your monthly seo costing. The costing of search engine optimization does depend on number of pages. 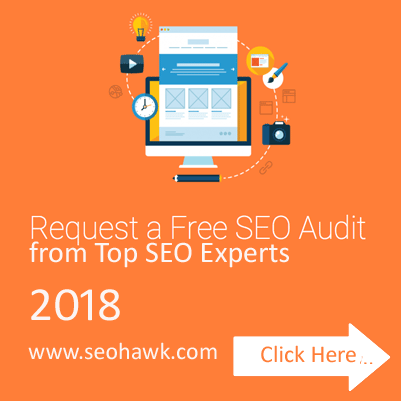 Complete website SEO analysis – Before you decide to hire a consultant you can ask for a complete website SEO analysis report. This will give you real information on whether the company you are planning to hire has expertise in handling issues related to your targeted keywords or not. Monthly or Weekly Reports – This should be provided FREE of charge. If any company is charging you for monthly or weekly reports, I would recommend you to hire someone else. You can ask from your Agency regarding how many Paid or Free Reports you would be getting each month. High-quality content – Your consultant or agency should be able to provide you high-quality content. If your website is in Italian, German, Spanish or any other language, you have to make sure that you get best quality content for the set job done. Search engines give priority to high-quality content and tend to give less preference to websites with poor quality content. How much high quality or low quality content you have on your website will have direct impact on your rankings.